Tracie Eaton creates unique and exquisite art that touches the soul. 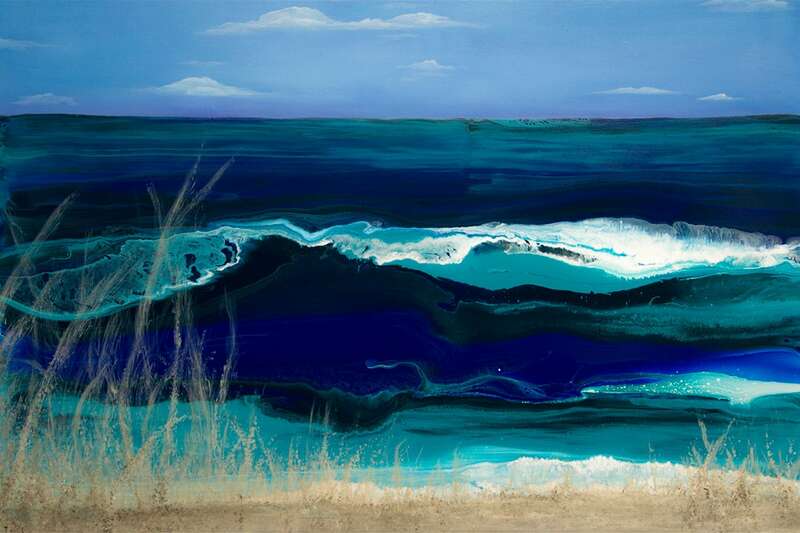 Based on the Gold Coast in Australia, Tracie Eaton’s paintings are highly sought after due to her unique creative and personal style. Tracie works mostly on bespoke art pieces for individual and corporate clients who desire a unique and personalised artwork for their home or offices. Certified in Colour Psychology, Tracie Eaton combines a passion and understanding of colour with a sense of empathy and understanding. 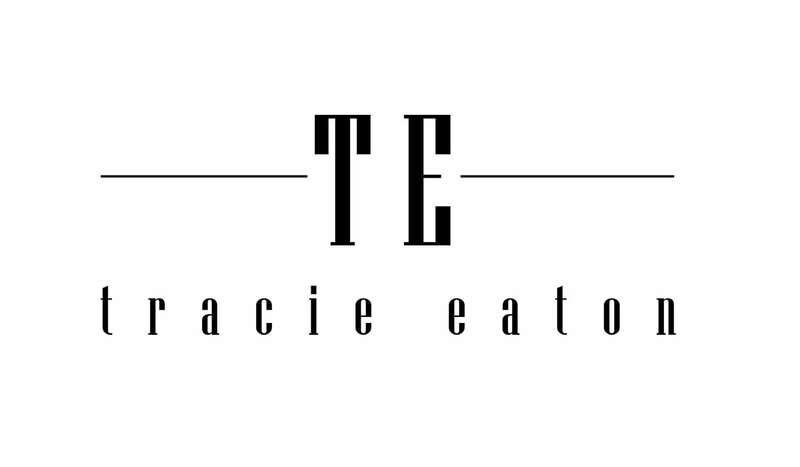 The Tracie Eaton brand represents beauty, luxury, prestige, and a timeless elegance that is forever at the forefront of creativity. Tracie Eaton’s art is raw, passionate and sensual. She adores texture, bold colours, bold design. 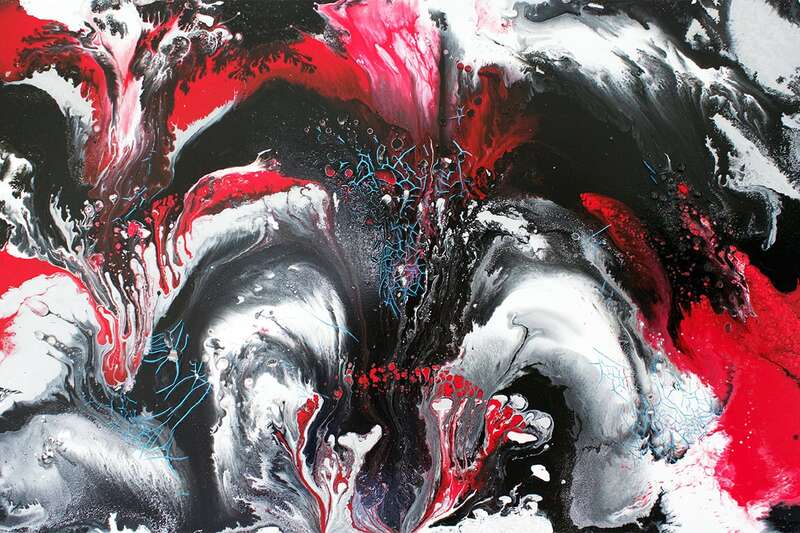 Tracie’s artwork appeals to those who want to create a memorable atmosphere or desire a unique piece of art that resonates with their personality. Tracie finds her inspiration from connection and her environment. Her art draws out the feelings and connection that we all seek: love, friendship, touch, being one with each other and nature. Luxe Digital: Hello Tracie, thank you for taking the time to speak to us. What do you do as an artist? Tracie Eaton: I am a modern, mixed media international artist. 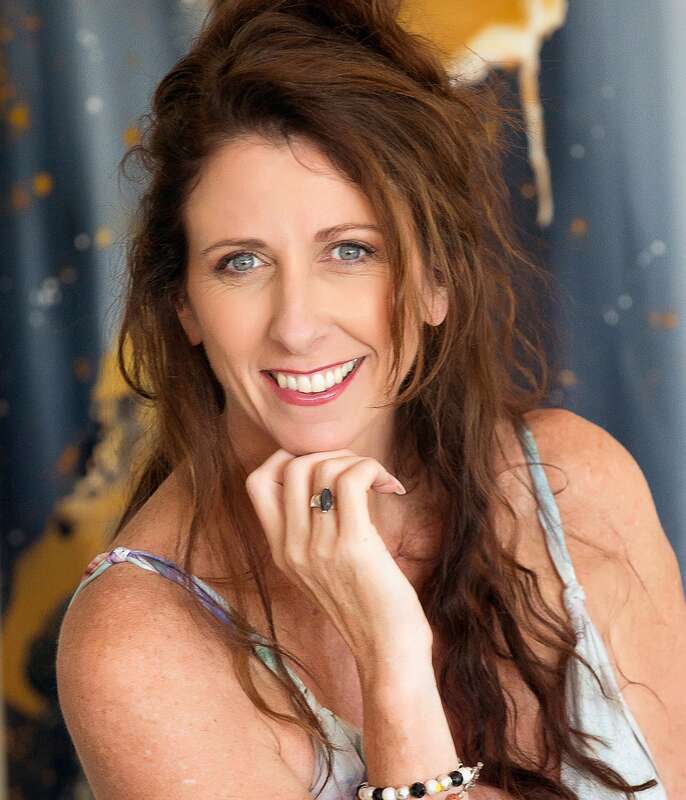 My inspiration comes from the vibrant lifestyle and environment surrounding us on the Gold Coast, Australia. My products and services are designed to provide all my clients with a luxurious, personalized experience. The majority of my work is commissioned and I simply love working with my clients to fuse my creativity and their vision to bring it to life. My artwork is incredibly unique, suited for clients that desire a talking point in their home or office. To ensure the quality control of products and outcome all our canvas framing and stretching is completed in-house. This provides us immense flexibility to match the size and desired look with our clients’ specific needs. Due to the texture, resin and other mixed media I use, I tend to work with gallery mounted canvas. I always integrate the sides of the canvas into the piece as it really expands the artwork when viewing it from different perspectives. As a trained Colour Psychologist, I use colour very specifically with all pieces I create. Colour has energy and resonates differently with different people. Scientifically we know that colours vibrate differently, and subconsciously we all respond to that. And depending on what is going on for you, we find that we like some, dislike others – and this can change. I believe that artwork must be loved for it to be hung. Colours used goes a long way to ensuring this. When producing a piece for my clients, not only is it essential that I understand the décor and ambience that they want to create in their space but more importantly I need to truly understand what it is that motivates them, what they love to do to relax, what this piece of art represents to them. That way, I can ensure the right colour tones used helps to elicit the ‘feel’ of the art and space that my client needs or requests, from anyone that views the artwork. To add to the personalized service I offer, I am there for all installations, regardless of the geographical location. It is so important to celebrate wonderful moments, and the installation of your new artwork is one of those. Luxe Digital: How does your process for commissioned paintings look like? How do your clients participate in the creation of their unique paintings? Tracie Eaton: I have an in-depth consultation process. Initially, I like to visit my clients’ space to absorb the look and feel of what they currently have, and get an understanding of what they intend. I involve my clients in all aspects of the creating process, including photos from initial canvas being made to the final result. That way, you feel totally connected with the artwork. We really do create together. Art is about connecting and needs to be loved, so the more I understand a person, the more I am able to achieve this. It is an incredibly collaborative approach and one my clients love. It is wonderful to feel special, to feel you are receiving something that no one else receives. My process, and the fact that I do not reproduce any aspect of my artworks, give that luxurious sense of uniqueness and respect. That is why my clients commission me. They get something completely original, something designed specifically for them, a lasting memory. Many of my clients continue to maintain contact with me and wish to engage socially. My process creates a long-term relationship with them all. Luxe Digital: Who are your typical clients? What are they seeking when getting in touch with you? Tracie Eaton: My typical clients are residential market. They are interested in one to one engagement, interested in being a part of something exquisite, and having a painting that is absolutely a statement. One that is a conversation starter. Additionally, I also work with the hospitality and corporate sectors. I believe in exclusivity, so I ensure this for corporate and affiliate engagement. For example, I am painting for a new development on the Gold Coast. We have a long-term contract, and they will be the only resort on the Gold Coast that I will create for, during our time together. An interesting client I worked with recently was a national wedding photographer brand. They were in the process of rebranding and looking for that unique, not seen before imagery to be the figurehead of their new brand, that needed to create immediate and long-lasting impact. The outcome was images created from body painting a bridal gown. The lace bodice was painted on, with multiple layers of fabric, jewels and accessories to build the skirt, bouquet and headpiece to complete the look. The final image is simply one that demands attention. The story, the process and the branding are very unique. A great way to get their company visible and remembered. Luxe Digital: I see that you support several causes. Can you tell us a little bit more about how and why are you supporting their efforts? Tracie Eaton: Art to me is a vehicle to support change, to inspire and bring joy and beauty into people’s lives. This lends well to by philanthropic efforts and supporting charities I feel empower, change and bring wonderful memories to people. How I support the charities I am involved is does vary, but all come down to providing financial and social support to raise funds for those who need it. Luxe Digital: What does the future reserve for Tracie Eaton? Anything in particular that you’re excited about at the moment? Tracie Eaton: We are continuing to grow the brands’ visibility nationally and internationally. Later this year, one event I am excited to be involved in is an international fashion event. With designers from around the world coming to Melbourne to participate in it, I am honoured to be asked to create the final fashion piece for the runway show. This piece will be highly creative, a combination of body art, sculpture and fashion. We are in the planning stages for a significant international project that we anticipate will be launched in 2019, and one that is a little different for my industry. We will continue to grow our collaborations and affiliations with like-minded organisations. And of course, I totally see that the more I paint, the more my creativity expands, challenges me and grows. The future of the Tracie Eaton brand is about showcasing to the world the elegance, the beauty and the luxuriousness of creating real and genuine art and experiences. Connect with Tracie Eaton on Instagram and Facebook or through her website tracieeaton.com. “Life, Paint and Passion: Reclaiming the Magic of Spontaneous ” by Michele Cassou and Stewart Cubley. Oh! That is such a tough question… This changes every day for me. They all have so much energy and I find myself drawn to different colours based on mood, clients, energy, what I feel I need. One colour I use in most paintings is white. It provides me with endless opportunities. It represents new opportunity, purity, clarity, and the world being a ‘blank canvas’. So let’s go with that one!